Once you add FotoPress to your WordPress site, you can find the perfect images for your blog content & website from a collection of over 2 MILLION images that are royalty free & you can instantly edit them right inside your WordPress site - you'll never leave your site again to find images & edit them. No complex software, just 4 simple clicks & you are done! 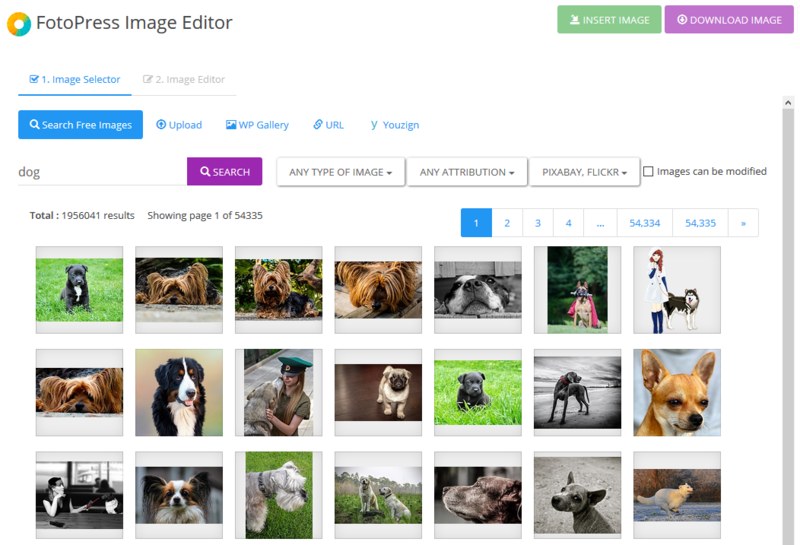 You'll never have to go "Image Hunting"
for your blog content ever again! 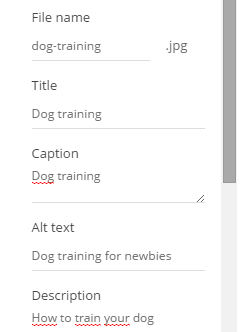 Finding the right image for your blog content or website can be hard. It could sometime even take hours to pick the one that fits your site the best. Scouring 100s of websites is not a good idea (or the best use of your time) that’s why we made it EXTREMELY SIMPLE – 1 click search that finds you over 2 million images right inside your WordPress site. You may hardly use the images you find online exactly in the same size on your content pages – you need to MAKE IT FIT. 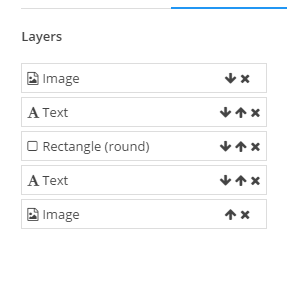 That’s why we added a quick 1-click edit feature that makes it extremely simple for you to get the right size/shape of the image you want. 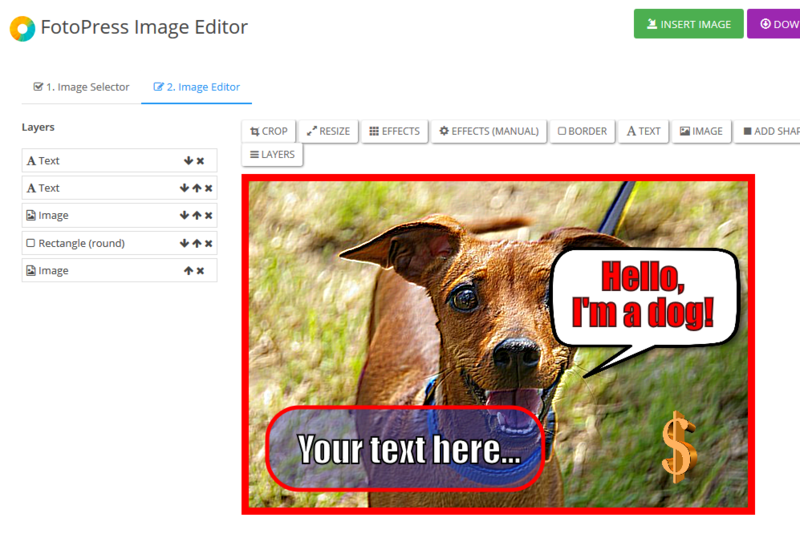 The #1 feature that makes this plugin a must-have for every WordPress site, the full featured editor lets you create, edit, re-touch, optimize and add effects to any number of images you want – just see our DEMO and you’ll see how simple and extremely effective this is. 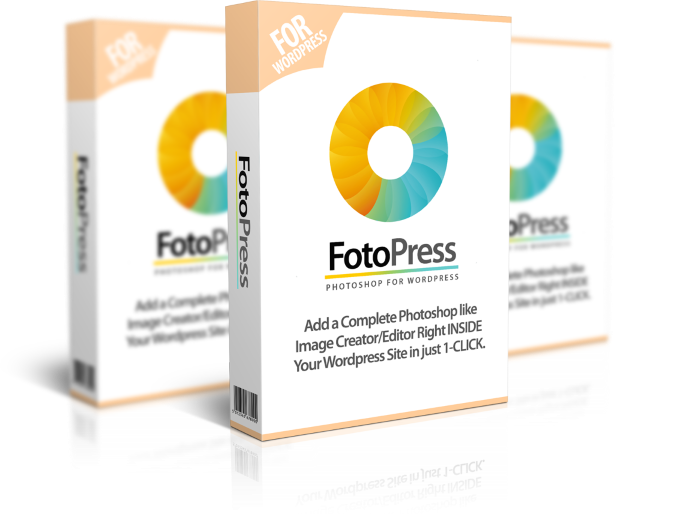 Never before has any other WordPress photo editor had the support for Unlimited LAYERS just like Photoshop which lets you do advanced editing tasks and create complex images super-fast. Instagram has taken social media by storm. 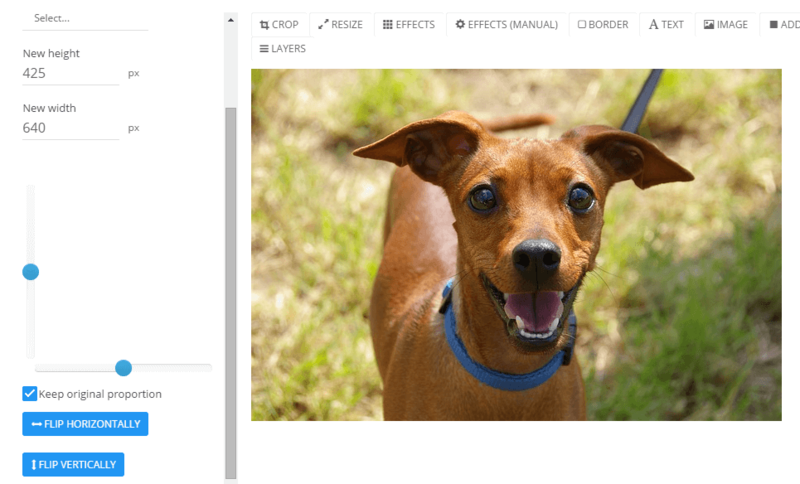 Their strongest feature - Image Filters is now in your hands right inside your WordPress site. 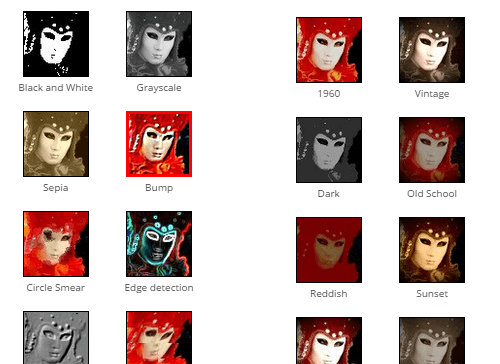 Now you can pick from any of the 20+ filters and make your images stand out from the rest in 1-click. 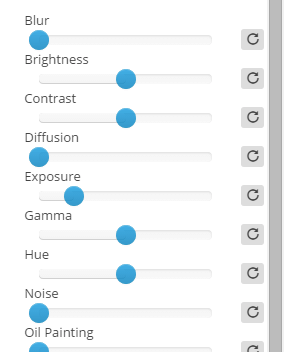 Advanced effects is what photoshop is known for and we made sure you had all those effects for your images inside your WordPress site as well. Now you can apply a COMBINATION of 100+ effects to your images and create unlimited complex images for yourself. 99% of Marketers/Site owners never SEO-optimize their images and miss out on a huge amount of easy to get traffic that comes from Google Image search. Don’t make that mistake because we’ve made it extremely SIMPLE to SEO your images. Download Now & Add to Your Site Today!